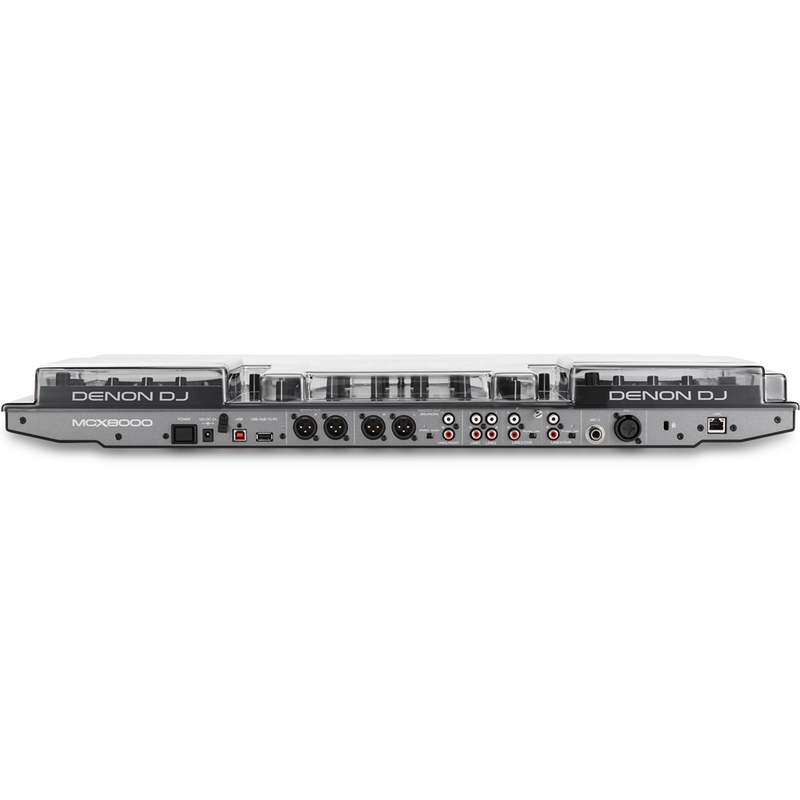 Engineered specifically for the Denon MCX8000 DJ controller. 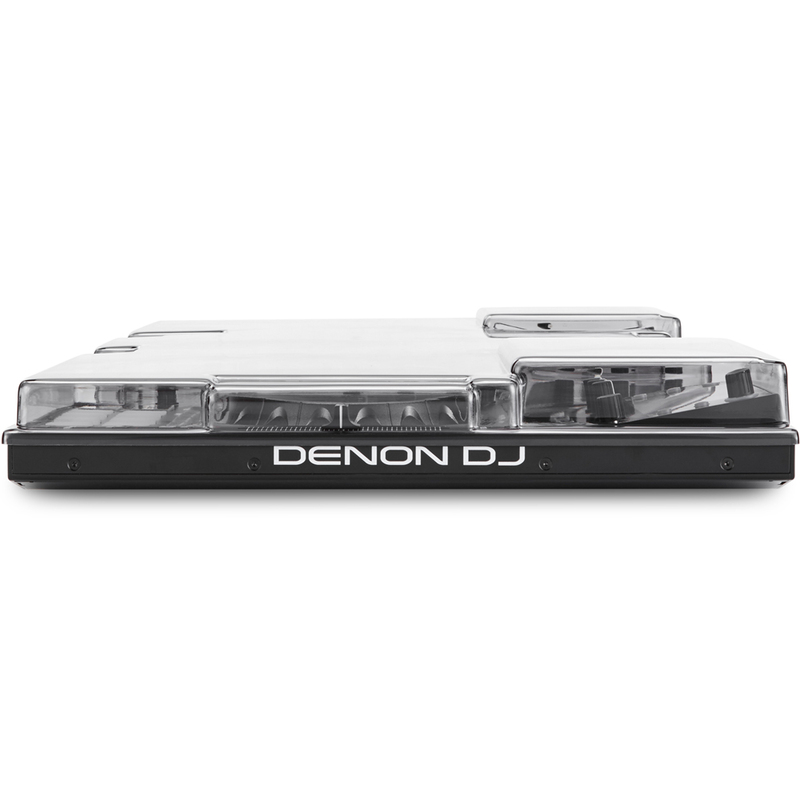 Custom moulded to fit the contours of the Denon MCX8000. Designed for the Digital DJ. Our super durable polycarbonate shell offers a high level of protection. Slides straight into controller bags, ideal for the travelling DJ. Finished with a high quality smoked/clear sheen, the cover shields faders and controls from dust, liquid and accidental impact whilst accommodating cables. 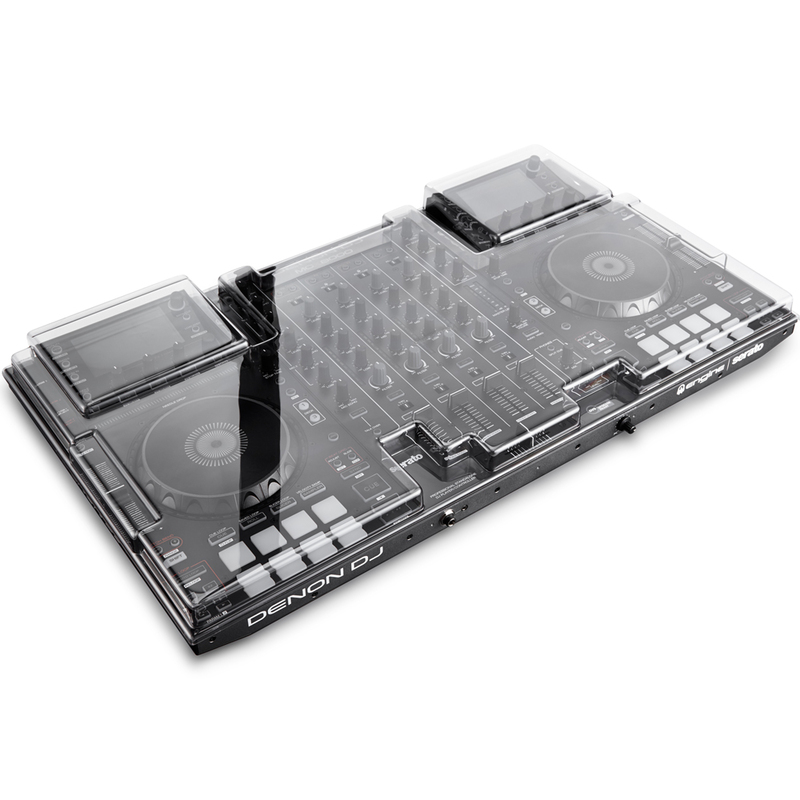 At home, on the road or in the club, Decksaver has your MCX8000 covered.